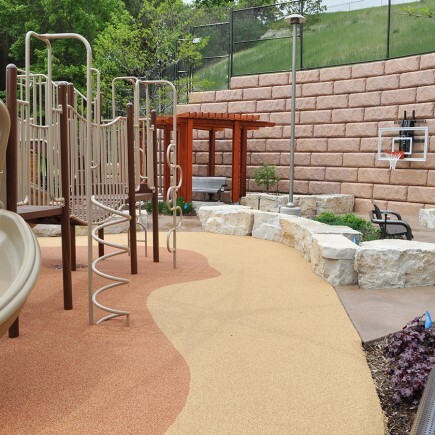 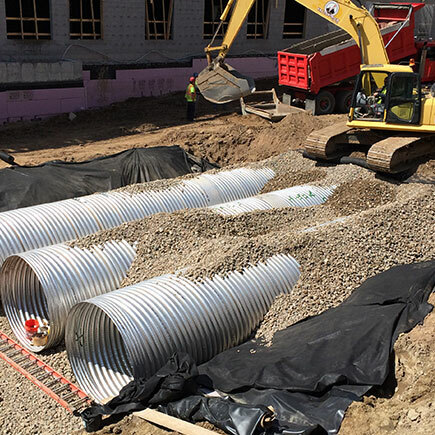 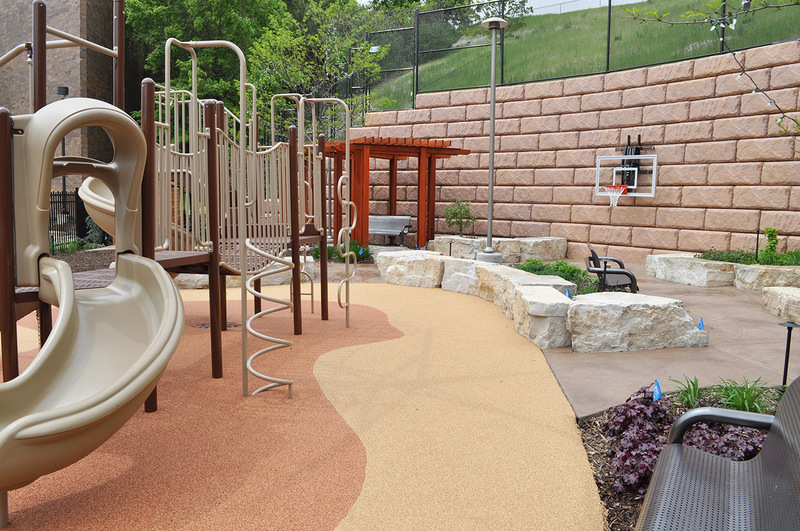 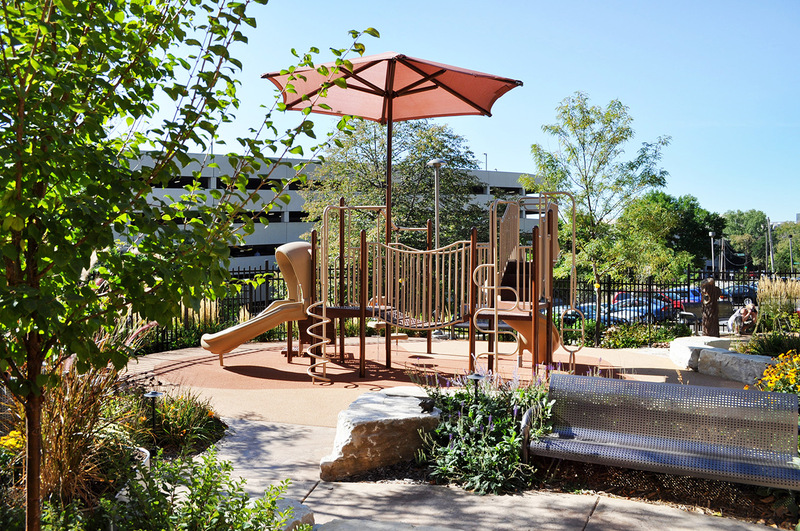 Loucks assisted with the Gillette Children’s Specialty Healthcare campus expansion by creating a three-story medical facility strategically built into a 70-foot wooded bluff, new skyway, therapy garden and playground. 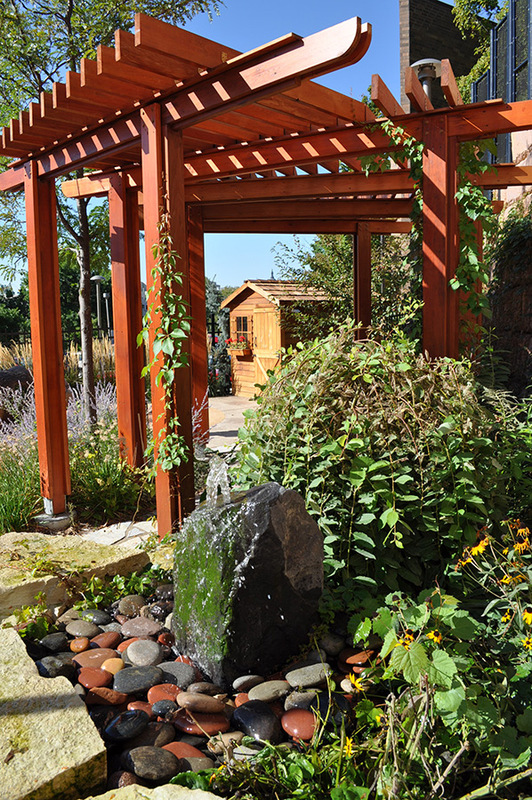 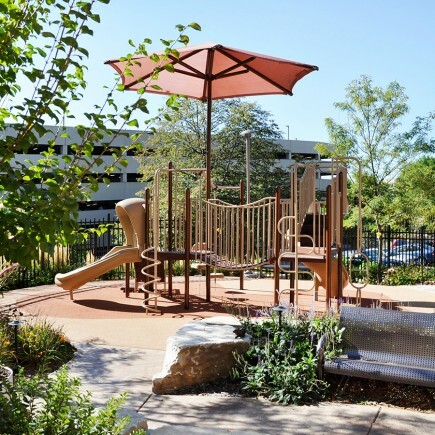 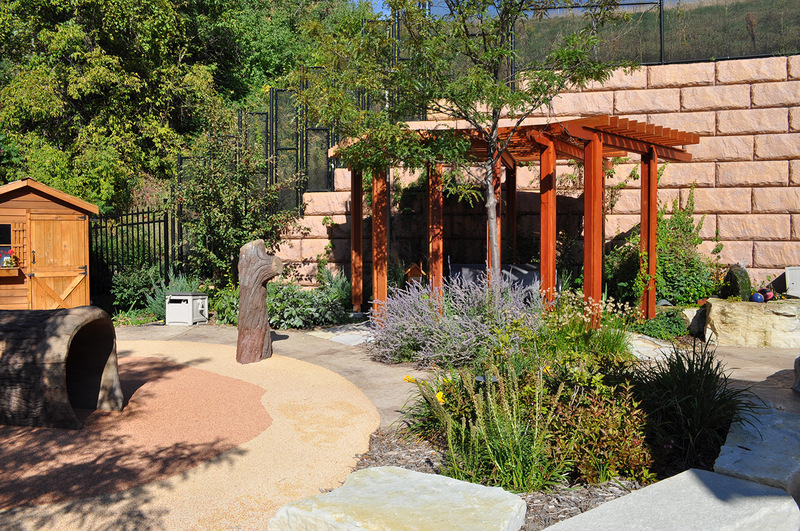 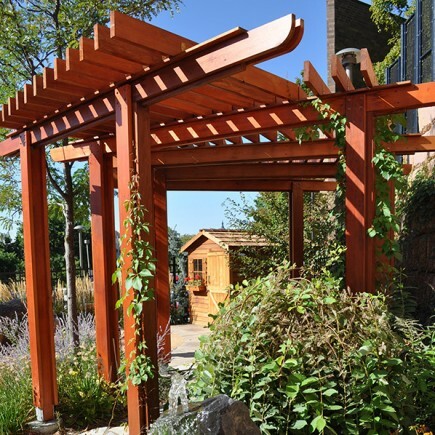 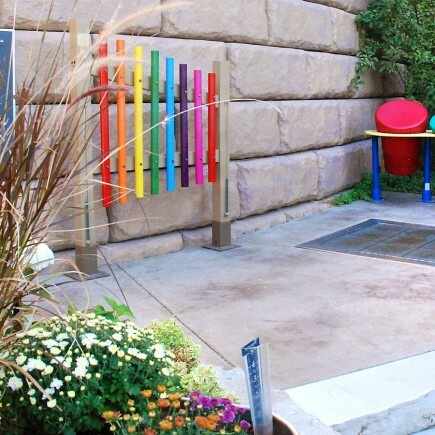 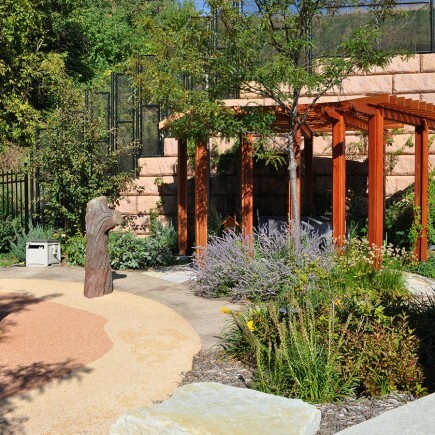 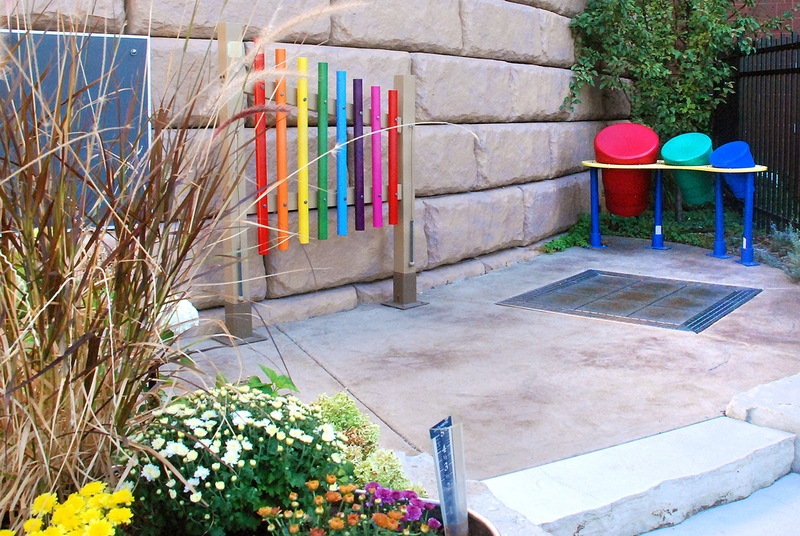 The therapy garden offers a welcome respite to patients and their families and provides opportunities to heal, play, dance, and relax outdoors in a music-themed garden. 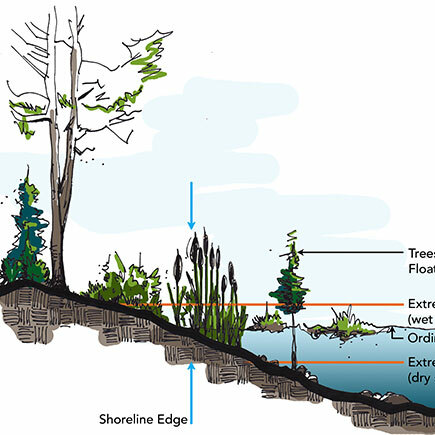 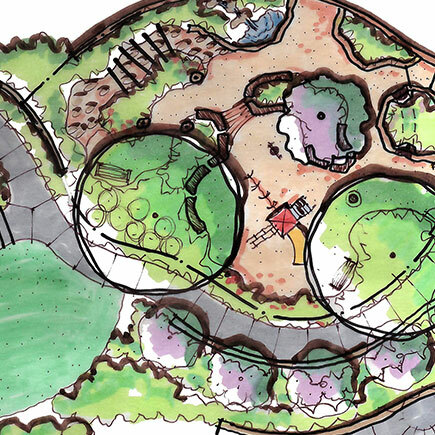 Conceptual design options included music, science, and nature themes, with music as the focal point of the overall layout.